Since Jim and I live a distance from both sides of the family, we are on the road quite a bit to see our family. There are times when we are traveling and get stopped in traffic. We are curious as to what the hold up is ahead of us only to find as we began to move that there is an accident sometimes minor and sometimes severe. 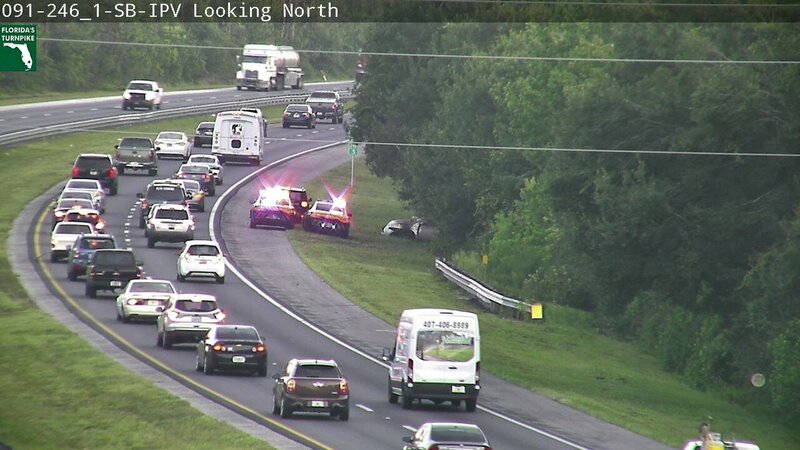 Despite that all parties involved are moved to the side of the road with guidance from authorities for people to move over to the next lane, people still feel inclined to slow down and look to see what has happened. The best case scenario would be for people to keep their eyes looking ahead and moving on instead of slowing down to look. Are We Really Seeing What We Are Seeing? Seriously? Then there is the scenario where one or the other has been channel surfing and something comes up and we can’t believe what we are seeing on the screen. You will hear one or the other stating, “really, this is on television and no less prime time television? !” Yet, there is that human tendency to just watch a few minutes to be sure we are seeing what we are seeing on the screen. Yet, there have been times when one or the other has put something into the ‘Google Search’ or ‘YouTube’ search innocently searching for information on a topic. On Google, different links will come up and these links can be misleading and the answer we think we are going to get is actually a link that can embarrass us from the inside out! Or, we can be searching for something on YouTube and what we are looking for does not come up but something totally against our morals appears on our screen and if auto play is turned on…well, it begins to play. Our church going grandmothers would not only roll over in their graves several times but would probably come out of their graves if they saw what had come up on our screens. When these scenarios take place our human tendency is to stop and watch for a second because we cannot believe what we are seeing and don’t want to see it, but we just can’t stop looking. Jim and I call these situations train wrecks. We don’t want to look, but we still stop for that moment trying to comprehend what we are seeing at that moment. We will question who would even think of putting something like that out there for people to see? ….and, these days we shake our heads because we know that what is on that screen may be seen by some innocent child. Worse still, they may see what is on that screen and they may not have the guidance at home that would allow them to discern the folly that unfolds before them. These so-called train wrecks are the Enemy’s way of trying to distract our hearts and focus on God and His purpose for our lives. It is the goal of the Enemy to not only distract us from God but to hook us into these distractions intended to entangle us and pull us down a slippery slope of sin. It is a life God did not intend for us to live. It is in these moments of staring at these train wrecks where we have a choice. We can consent to viewing the content intended to derail us, or we can be directed down the track ahead of us. This track is intended to keep our eyes on Jesus. As I read Psalm 51:10 this morning, it made me think of the train wrecks I have come across in my lifetime and the train wrecks people are exposed to on a daily basis. Ephesians 6:10-20 also comes to mind. 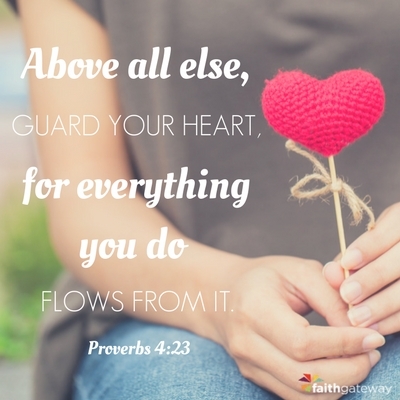 In order for us to keep our hearts clean before God, we have to start each day by putting on the Armor of God. By doing so we are empowered to stand against the Enemy. When those accidents happen as we travel we know to look straight ahead and move forward. As we move forward, we should pray for those involved in whatever incident that has taken place to slow traffic down. 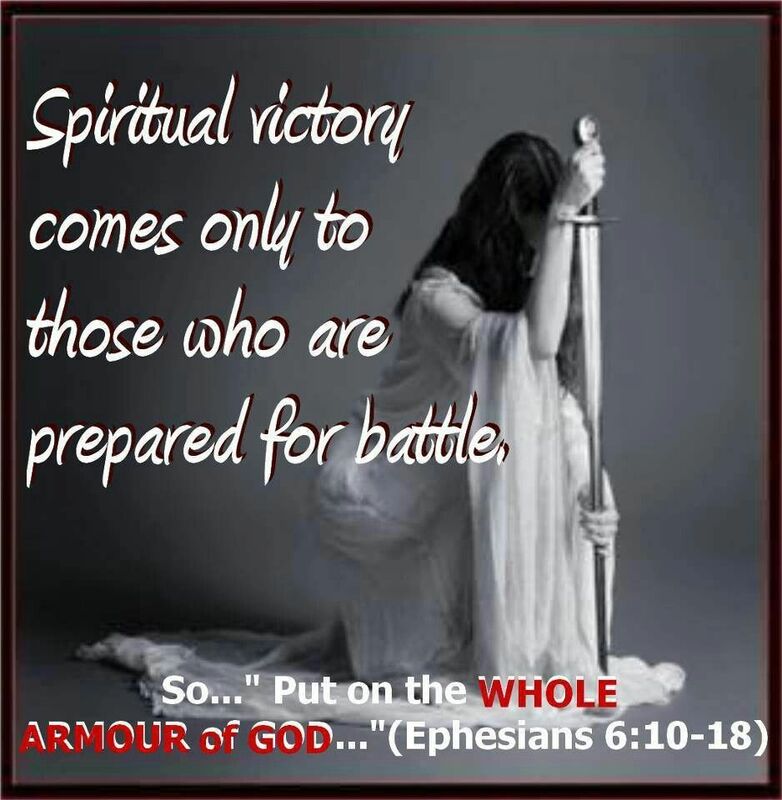 It is when we armor up in the Word of God we can look at these distractions on YouTube, Facebook or whatever means of social media that come up, and we can tell the Enemy, “not today.” We are empowered to stand toe to toe with the Enemy in Jesus’ name to tell him that he will not hook us into a slippery slope but we will stay the course that God has set before us. Yet, when those incidents happen while on-line and/or channel surfing may it be a reminder of those who are lost in this world and say a prayer for those who are lost. It is our responsibility as Believers to pray for the lost and their salvation. 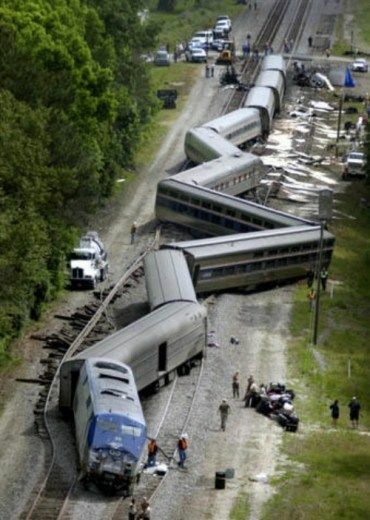 Maybe you are someone who has paused at one of these train wrecks. The Enemy hooked you into a slippery slope that you feel there is no getting back on track. You feel that you are standing on the side of the road in the debris of that one moment; that one click. I am here to tell you that you have hope. This hope is in God who is your Father. (We have this hope as an anchor for the soul, firm and secure. It enters the inner sanctuary behind the curtain. Hebrews 6:19 NIV ). He loves you. Your Father extends his hands out to you offering you grace, and mercy. 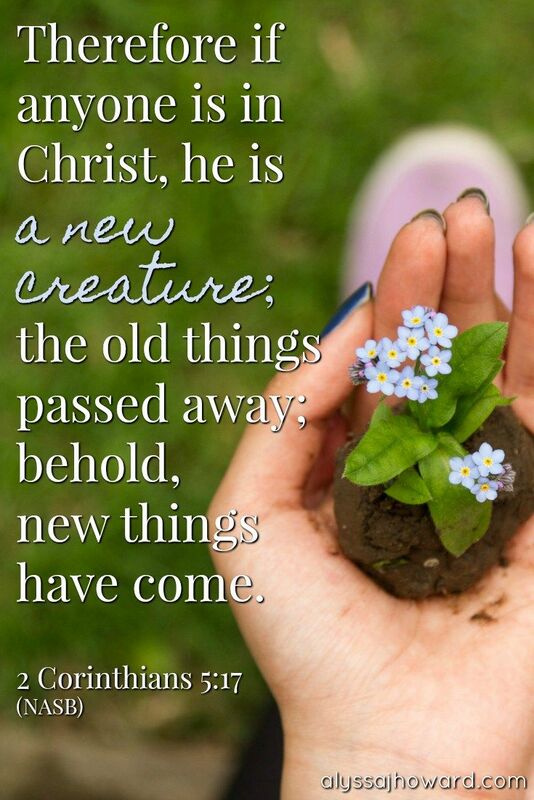 1 John 1:9 says this; “If we confess our sins, he is faithful and just and will forgive us our sins and purify us from all unrighteousness.” ( NIV) On the sidebar of this blog site is a video about the gift of salvation that I encourage you to view if you are searching for answers. Today is the day to ask God to give you a clean heart and seek the plans God has for you. ( For I know the plans I have for you,” declares the Lord, “plans to prosper you and not to harm you, plans to give you hope and a future. Jeremiah 29:11 NIV). Today, we come before You ready to surrender ALL to You. We surrender all of our sins, the slippery slopes the Enemy has attempted to or has drawn us to in days past. At this moment, we ask for You to cover us with Your grace and mercy. Create in us clean hearts and as our hearts are cleansed may we feel Your mighty power and spirit fill us from within until it is overflowing onto those we encounter throughout the day. You tell us not be of the world but to be in the world. When the Enemy attempts to distract us and pull us into the world, may we be armored up in Your Word and Truth. May our eyes stay focused on Your Son, Jesus and the plans You have for us. Father, today, I pray for those who are lost. For the one who is reading this searching for answers, I pray that You will place someone in their path today who will extend the love of Christ to them. May they totally surrender all to You and seek to have a clean heart and live for You. Father, You are just that….Our Father. You care deeply about all that we do and see everyday. May what we do bring You all glory and honor. May the mistakes, mis-steps we take be turned into a message of testimony that will bring You glory. Thank you for all the blessings You have given us and the blessings You have planned for us that we have yet received. We love You and ask You to walk with us as we journey through this world until it is time for us to be home with You. A few years ago my son asked me what was my passion. After pondering this question and prayer, my answer was being an encourager. We live in a fast paced world. I want this site to be a place where the reader can stop and spend a little time at the feet of Jesus.